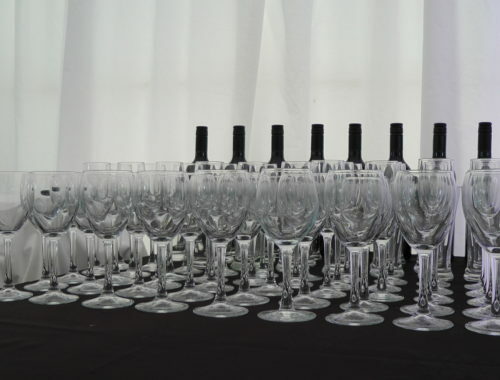 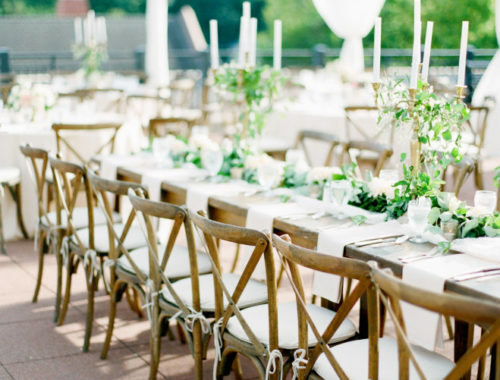 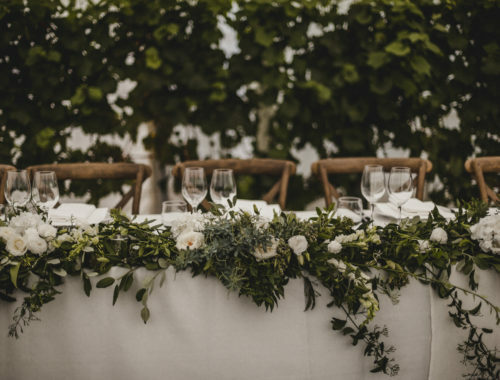 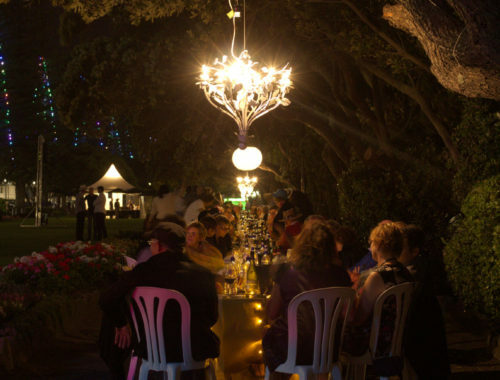 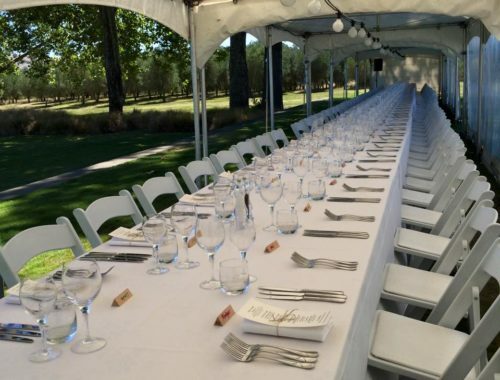 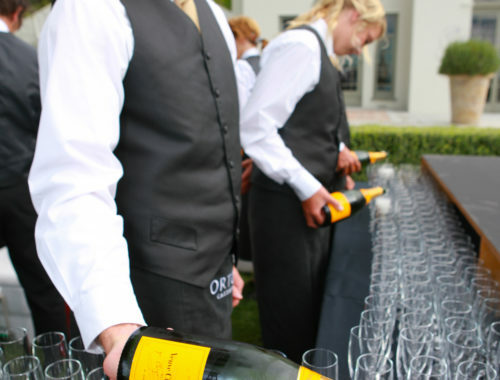 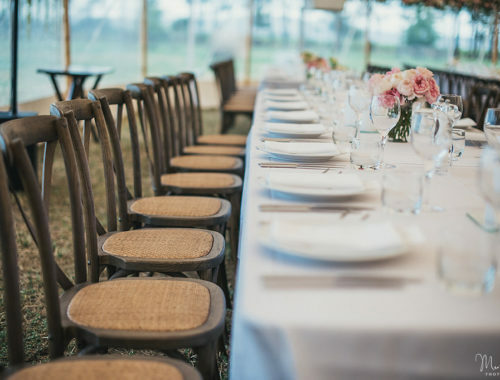 With over 20 years of experience helping behind the scenes of Hawke’s Bay’s most successful & iconic weddings & events, the professional & dedicated team here at Mardigras are the people who can make your event happen. 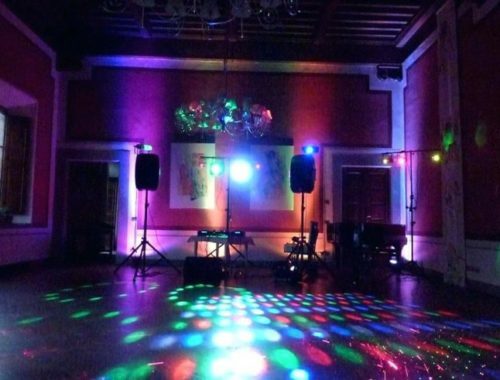 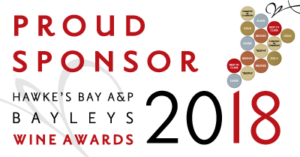 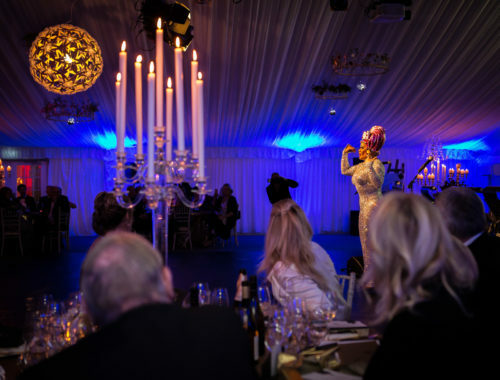 We pride ourselves in only stocking quality, high grade commercial equipment at reasonable prices, so you know you are only getting the best from Mardigras Event Hire. 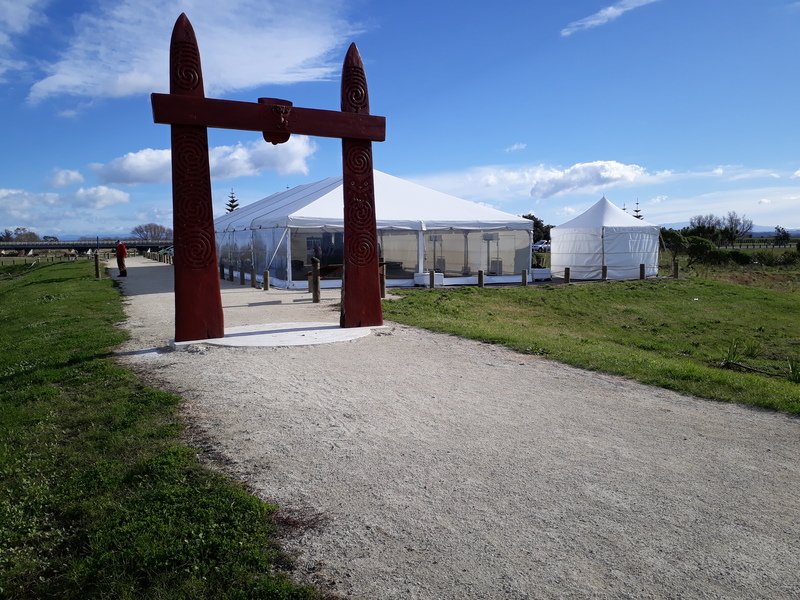 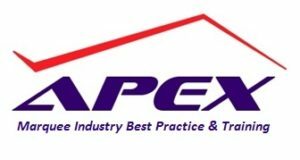 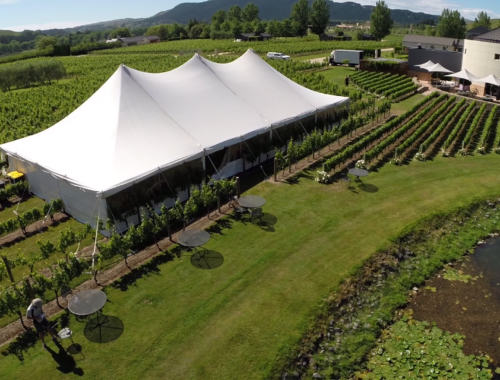 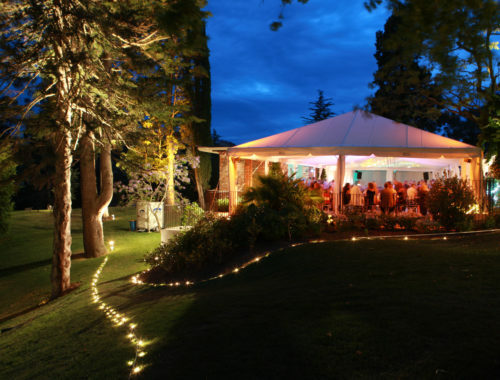 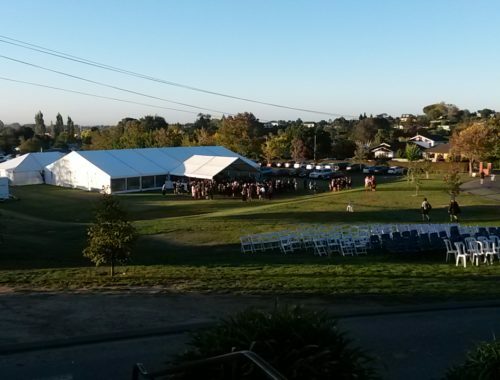 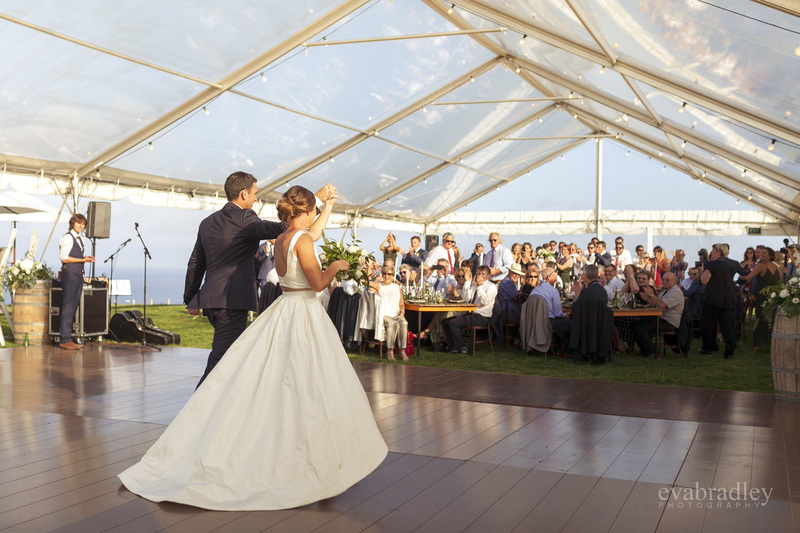 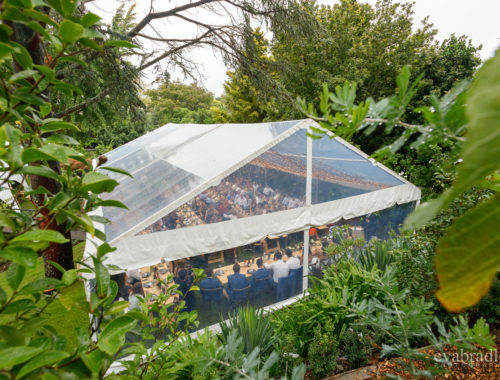 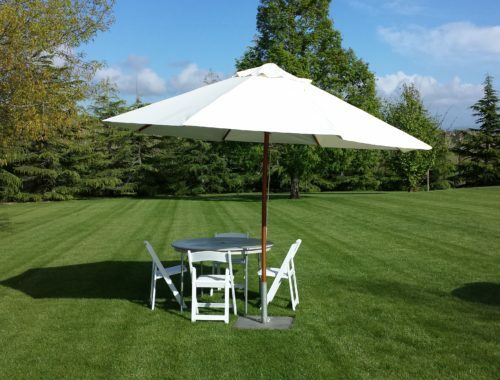 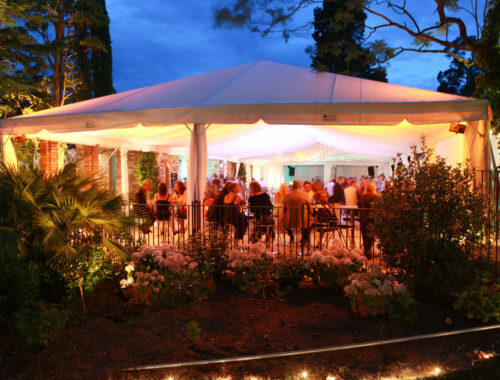 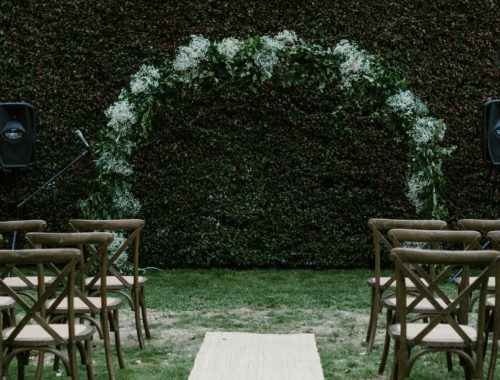 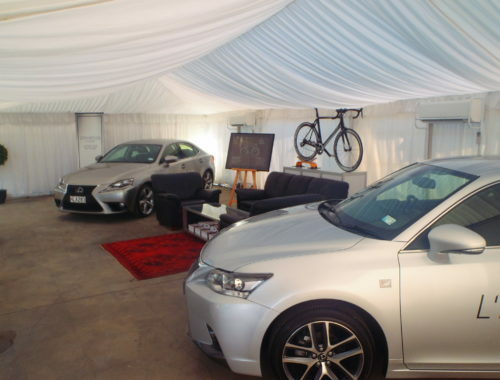 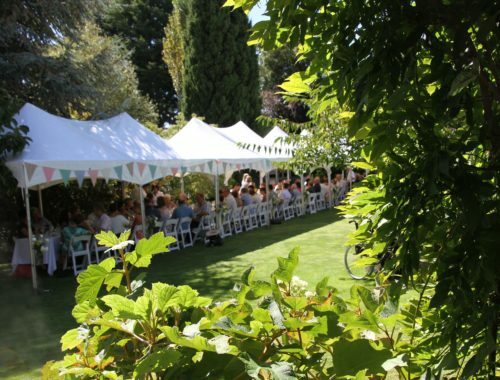 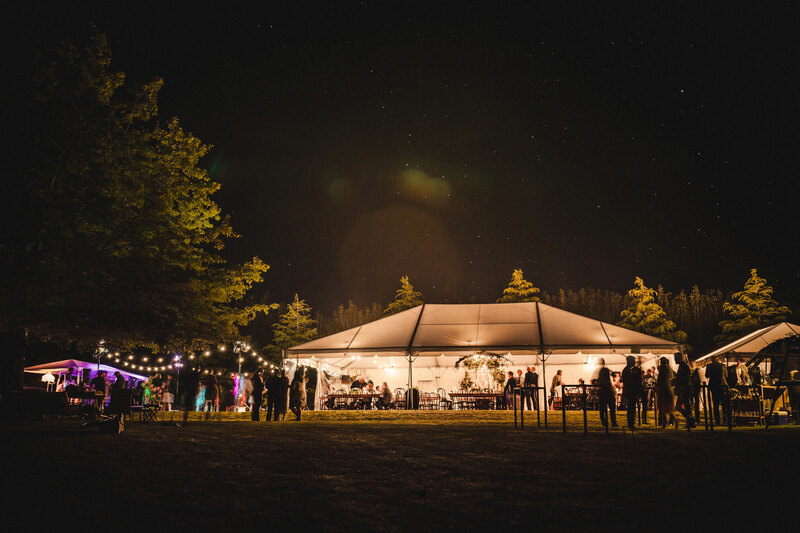 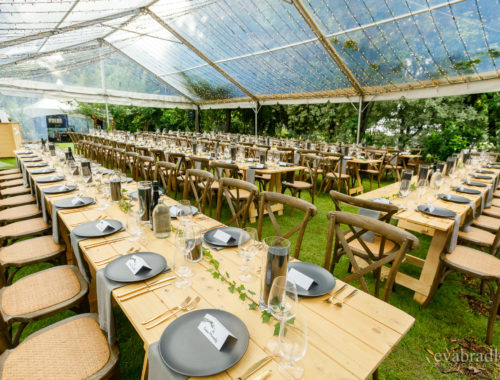 We have one of New Zealand’s best selections of marquees to create a fully functional free standing venue anywhere. 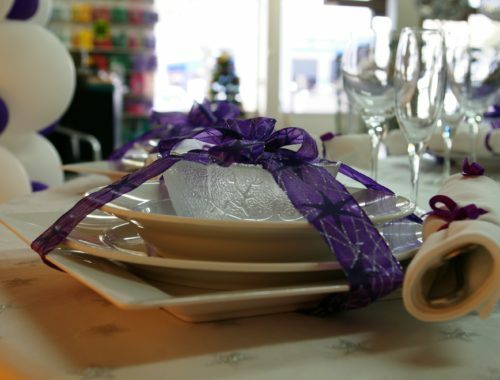 Mardigras hire and supply everything you’ll need for one of the most important days of your life. 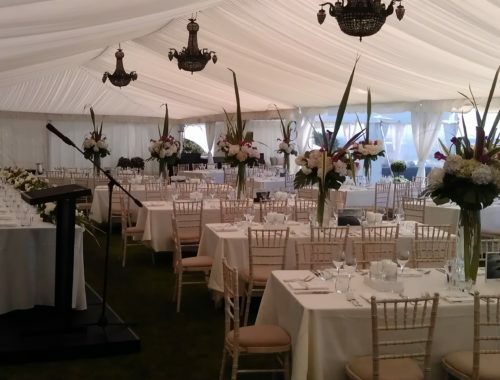 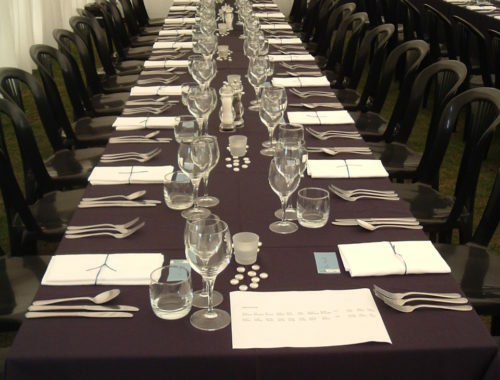 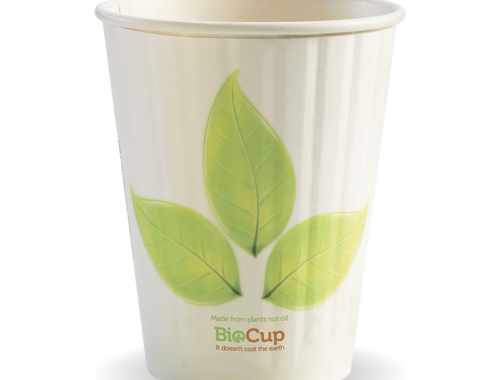 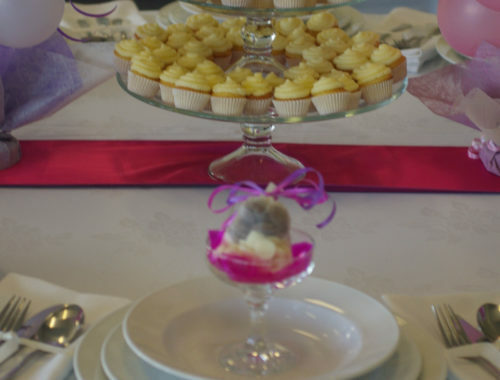 Weddings, birthdays, funerals, corporate or sporting events, large or small, we have everything you need for a successful event. 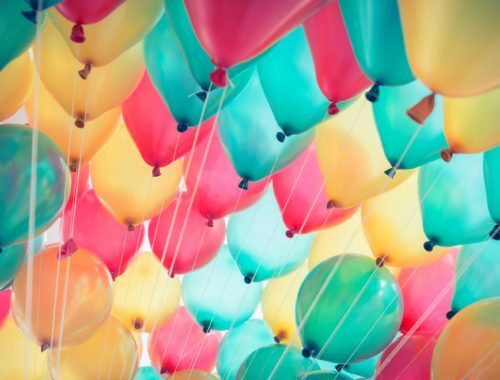 Our artistic team will help you create the perfect balloon gift or table decoration for any occasion; birthdays, funerals, weddings & retirements… or ‘just because’. 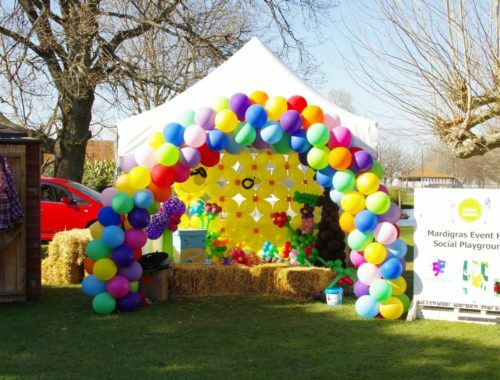 Corporate events to birthday parties, and any other event large or small, at Mardigras we do it all! 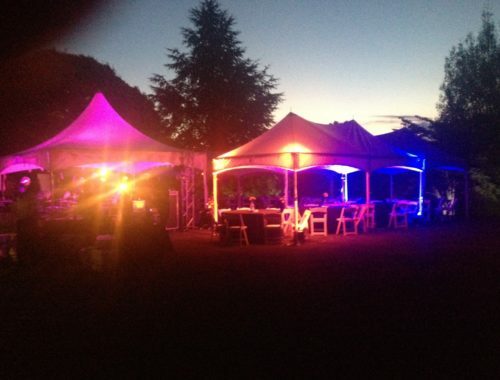 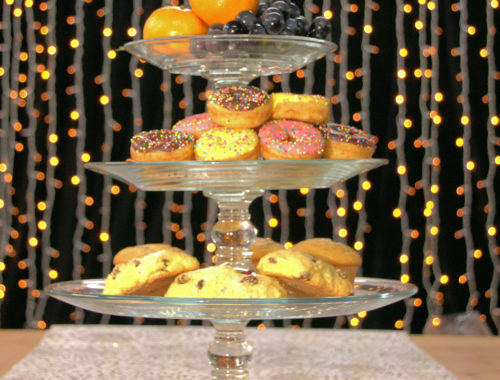 Mardigras has an extensive range of equipment for every kind of event from casual to formal, large and small. 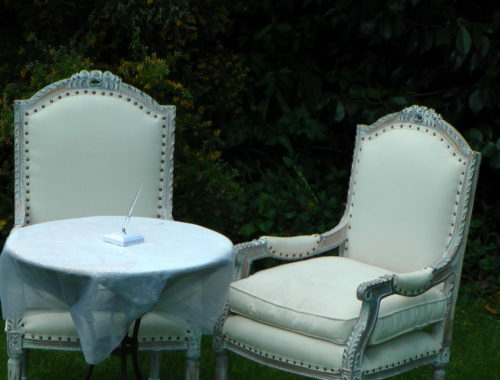 We welcome all enquiries no matter how large or small. 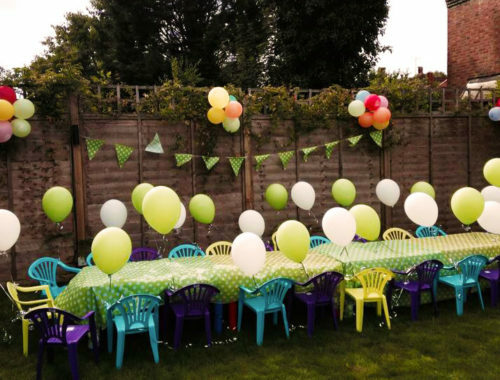 Use our interactive enquiry form to help you plan for your big event.